Your friends have been giving you a gentle nudge for weeks – months even – with the aim of encouraging you to join them on their next skiing holiday. But where to go? There’s so much choice out there, it can seem a little bit baffling to say the least. After all, what makes one ski resort stand out from the next? They all feature snow, slopes and skis, so is it really worth quibbling over which place is the best? Well, almost! Around 60% of the resort’s pistes are above 2500m, which means it offers a much better chance of snow than some of the Alps’ other hotspots (or rather, cold spots). What’s more, a large proportion of runs are north-facing, which helps the snow reserves too. When it comes to skiing, you’ll be pleased to hear Val d’Isere offers some fantastic slopes. Solaise was the first of the area’s ski areas, opening in the late 1930s with a drag lift and cable car. Today, though, you can access it via a high speed chair from the Rond Pointe des Pistes. Once you get to the top – at 2,560m – you’ll find a network if intermediate runs, as well as the Rhone-Alpes black, which is an FIS women’s downhill course. Reached by the Olympique gondola or two chairs, Bellevarde rises up to 2,827m on the other side of the resort and La Face was the venue for the men’s downhill at the 1992 Albertville Olympics. Anyone who loves a good meal can tuck into this article over on the Telegraph site, which states that Val d’Isere is one of the very best places a foodie can visit. Why? With slopes to suit everyone, the resort is both stylish and alive with activity, both day and night. Head to one of its many restaurants and enjoy top class food while you take in the stunning surroundings. 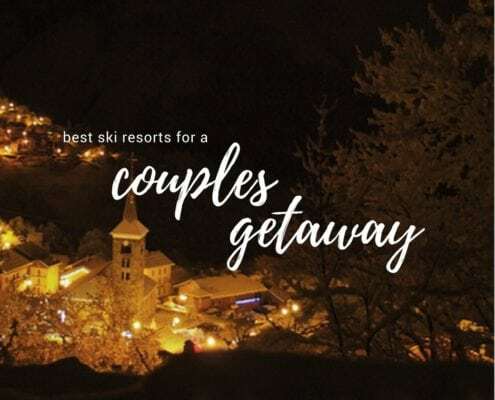 If you’re looking for somewhere specific to eat, you’ll definitely want to check out TripAdvisor’s round up of some of the very best places to go during your skiing break; there’s some real gems over on the site. Ah to live (or holiday) like the other half! Val d’Isere is the location of this gorgeous ski chalet, which has been featured in The Telegraph’s ‘Luxury Ski Chalet of the Week’ slot. With seven en suite bedrooms, Chalet Husky will set you back tens of thousands of pounds, not per year, but per week – and yes, that’s just to stay there! Featuring some of the best décor in the world, this chalet is like nothing you’ve ever seen. There’s even a disco pool. And, yep, you read that right! 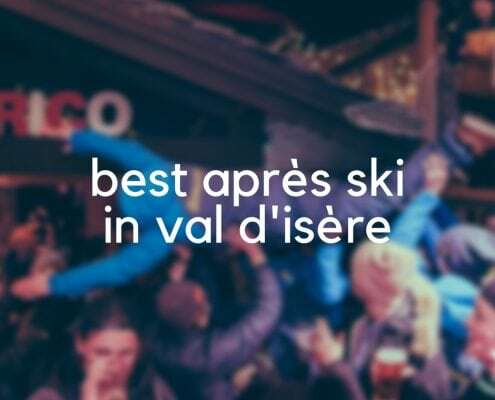 Anyone who prefers to watch their music, rather than listen to it, will love the many bars and nightclubs on offer in Val d’Isere. Le Petit Danois is open until 10.30pm, with live music and late night drinking in the offing. Over at Le Graal, the main event is the Electrograal club night on Wednesdays. 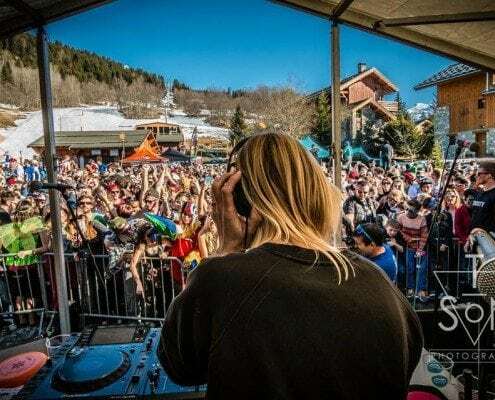 Featuring live acts, the night is a popular haunt for locals and tourists, while La Doudoune on the edge of the piste at Rond Pont is a favourite of French visitors. The area is a real must-go for ski fans as the ski area really is one of the best in Europe. With 300km of pistes, there’s impressive descents with some offering up to 900m in one go. Not bad at all, eh? The terrain is varied too, with a combination of something for those new to the sport and activities for the more experienced skier. A great place to take the whole family, this is a beautiful region which offers all sorts of things to do, come rain, snow or shine. If we haven’t convinced yet you why Val d’Isere is the place to stay for your next ski break, we really don’t know what will! Plan your next holiday today and check out some of the very best resorts on offer; from quieter places to stay for those with young children, to busy destinations for fans of nightlife, you’ll find it all here. 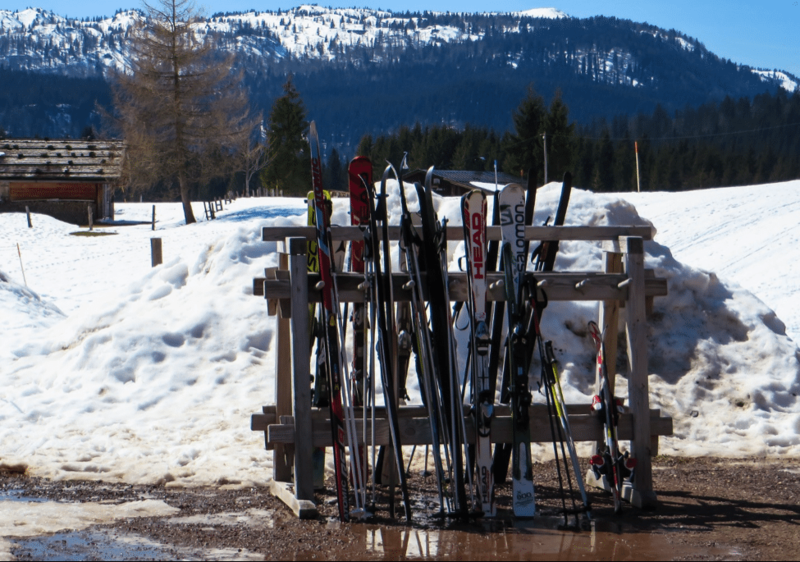 Guest blog post from our friends at Ski Bonjour.